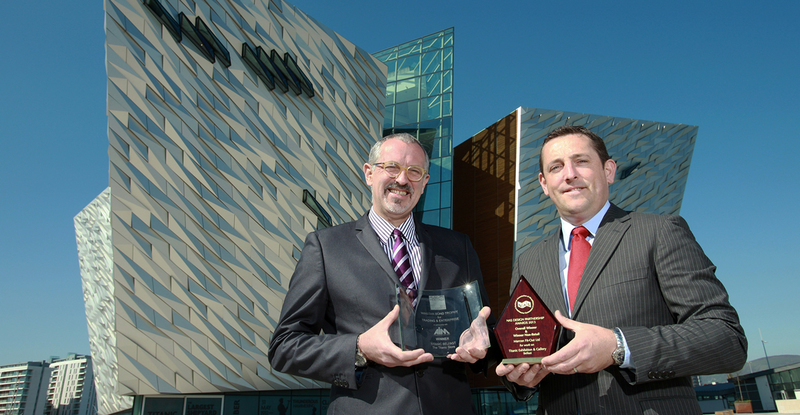 Marcon was presented with the ‘Overall Winner’ award for the company’s fit-out of the Exhibition & Gallery at Titanic Belfast® at the National Association of Shopfitters (NAS) Design Partnership Awards. The five-week project was delivered on time and within budget. 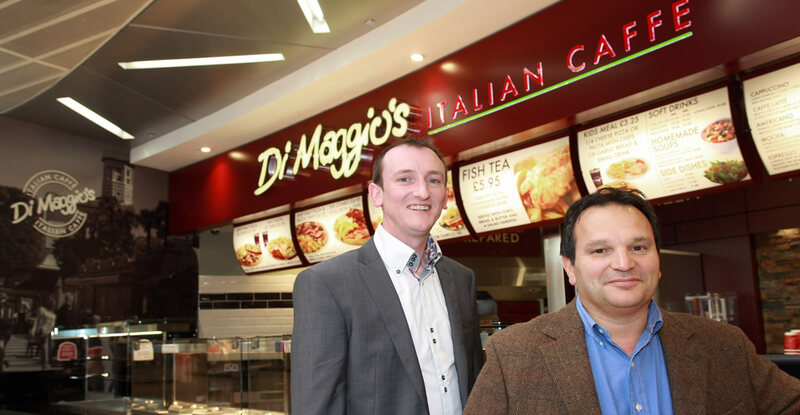 Working with McDonald’s since 2008, Marcon has successfully reimaged over 30 restaurants in the last 12 months across Northern Ireland, Scotland and the North of England. 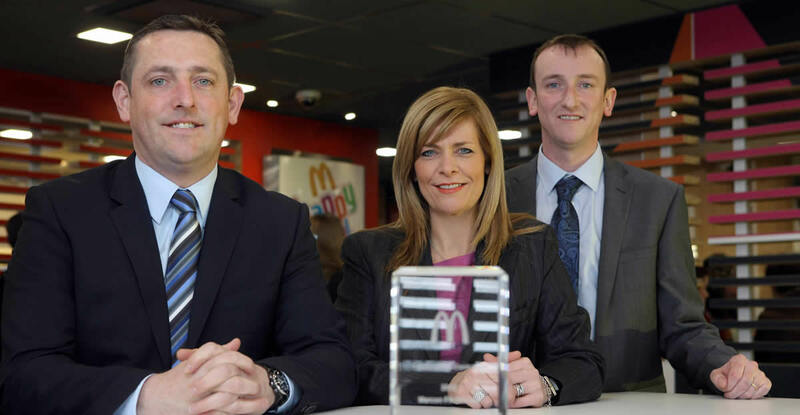 McDonald’s recognised the consistently high quality delivery and level of service in each project.